Focusrite's ISA 428 four channel mic pre houses Focusrite's popular warm and transparent sound. 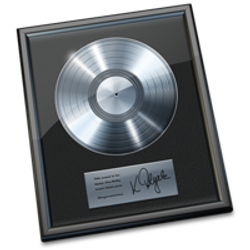 A must have in the studio. The dbx 902 de-esser was introduced in the early 80's. 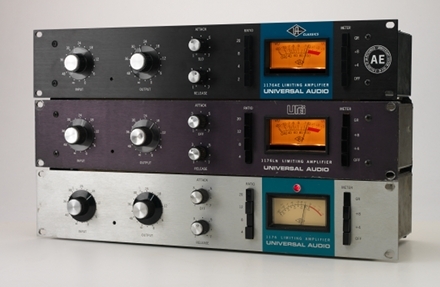 It was available as a module for the 900 series racks, which can be compared to the now more popular 500 series format. Its ability to remove the harshness without degrading the overall tone made it very popular. It became a classic and most studios still have 902 de-essers in their racks today. There are few studios in the world that haven’t had some form of Empirical Labs’ Distressor sat in their racks at some point. Miloco alone have distressors of varying generations in Livingston, The Bridge, The Square, The Engine Room and many more! The latest incarnation of EL’s flagship product is the Empirical Labs EL8 X Distressor. It features the 1:1 “British Mode” compression ratio as standard. The instantly recognisable compression characterises of the Neve 33609 are that of very smooth and sumptuous compression sounds, that even at extreme settings is still able to maintain an excellent degree of transparency. Billed in the 1968 release as a “true peak limiter with all transistor circuitry and superior performance on all types of program material," the 1176’s major selling point was its ultra-fast attack time — a mere 0.00002 seconds at its fastest setting. It also offered contemporary design, featuring knobs with clear surrounds, pushbuttons, and a brushed aluminum face panel with a blue stripe near the VU meter — none of those then typical big Bakelite knobs in sight. The AMS RMX16 was the world's first microprocessor-controlled, full-bandwidth, digital reverberator. Heard on hundreds — if not thousands — of seminal recordings from the 1980s onward, the RMX16 is still found in nearly every major recording studio the world over. 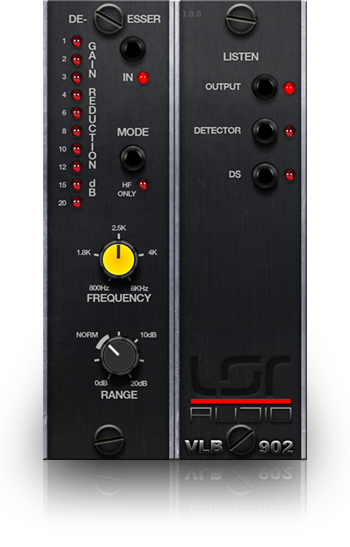 The SPX990 has 80 spectacular presets which includes natural reverbs, gates and delay & echoes. These all run through a clean and transparent system. 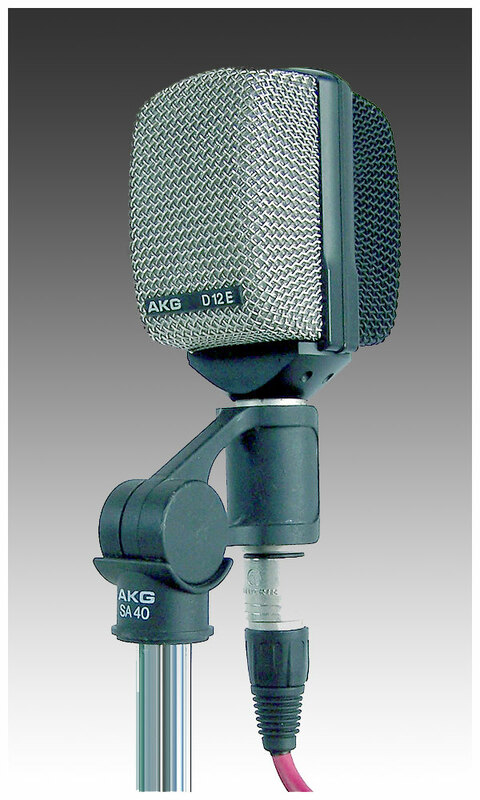 The AKG C451 is a small diaphragm condenser with a bright airy sound. The D 12 E provides full, rich bass and ensures clean, undistorted reproduction at high sound levels. 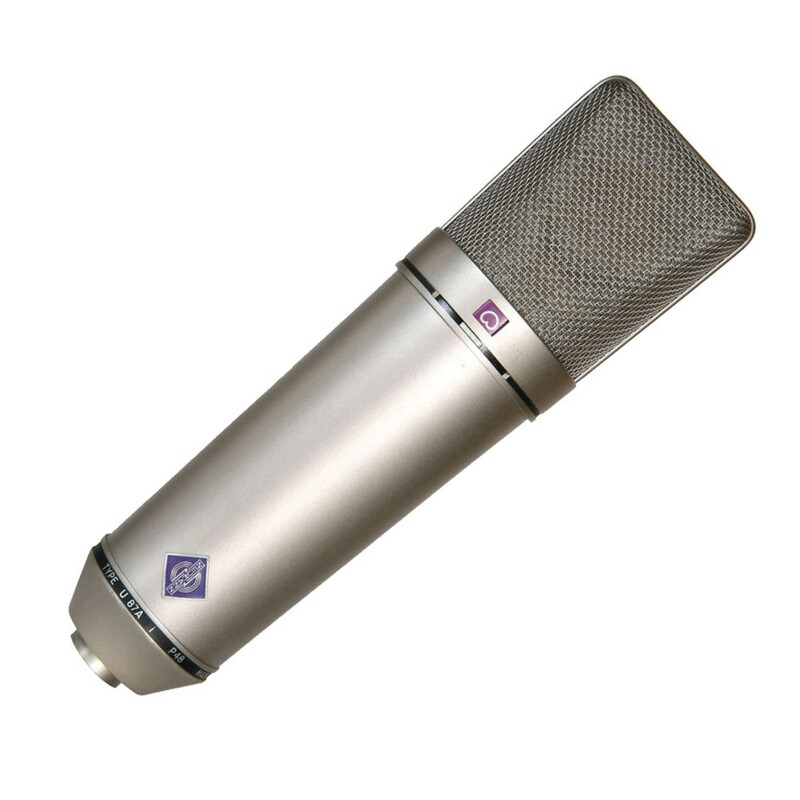 Its unique sound established the D 12 as the world’s standard microphone for bass drum and bass instrument Recording. With a frequency response extending down to 40 Hz, and a slight peak in the 60 to 120 Hz range, the microphone does full justice to instruments ranging from Kick drums to Trombones. 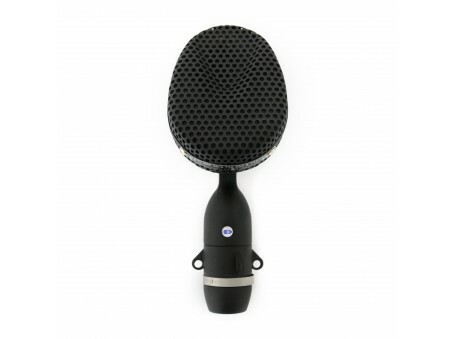 The Coles 4038 Studio Ribbon Microphone is a British Broadcasting (BBC) design for broadcasting and recording applications. It is used where a clear smooth wide range frequency response, absence of transient distortion and relatively high sensitivity is essential. The 4038 is a proven performer, and is in use around the world by broadcasting networks such as the BBC as well as top engineers and studios on hit recordings. 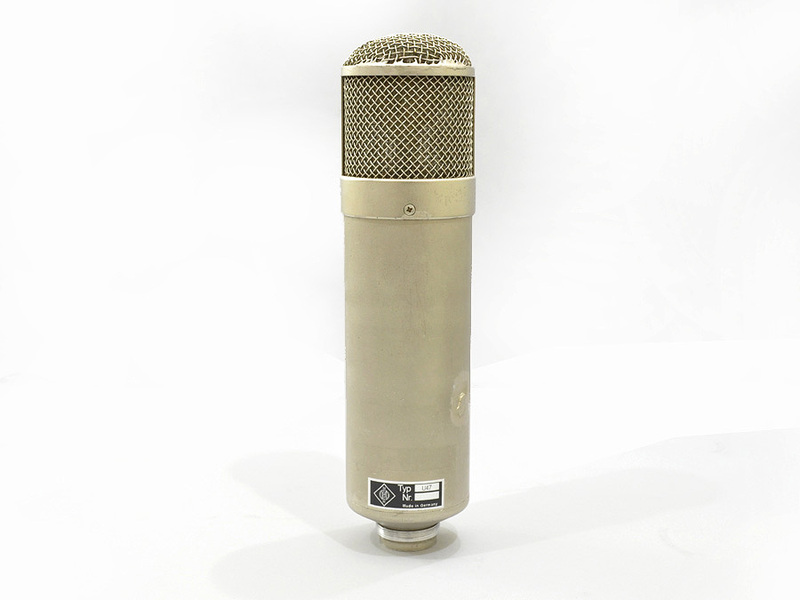 The Neumann U47 - one of the most famous vocal microphones since the late 40's. 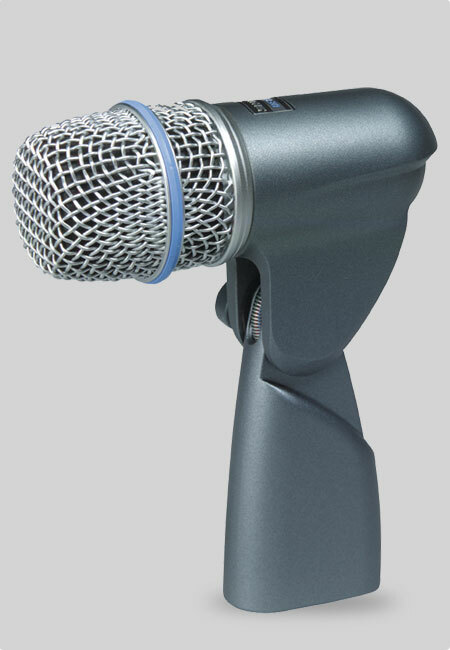 With a clear and pronounced high end this mic is favoured for vocals. Optimized for low-frequency bass punch and high-power SPL handling, the Beta 52A's supercardioid design provides maximum isolation from other onstage sounds. The Beta 56A premium microphone that is ideally suited for the professional musician looking to mic up their snare and toms, either on stage or in the studio. 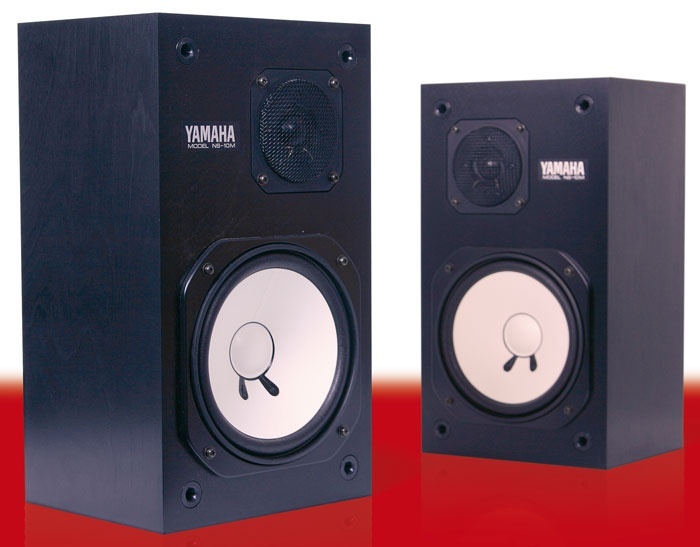 It can also be used with other instruments such as guitar and bass amps, brass and a saxophone amongst others.